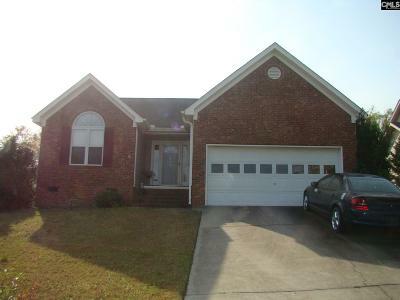 Located in West Columbia, SC, Brookdale South is an established community. Homes here have prices between $87,500 and $130,000. These homes have three bedrooms with square footage from 1230 feet and 1640 feet. The school district for Brookdale South is Lexington One. Brookdale South is just over nine miles away from downtown Columbia when using Highway 1 and only seven miles away from West Columbia. The neighborhood is also only four miles and three miles away from Midland Technical College - Airport campus and Columbia Metropolitan Airport, respectively.